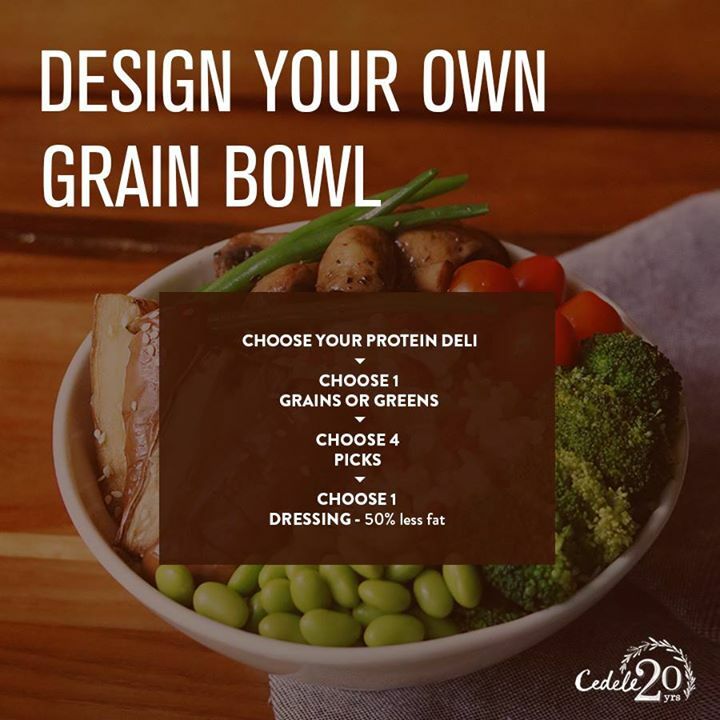 For our newest outlet at GSH Plaza, we’re offering a wider range of grains, grills and greens for you to design a grain bowl you would enjoy. And guess what, you can do it in just four simple steps. Read our blog to find out how! Next: [Singapore Dance Theatre] Come and celebrate Peter’s birthday with him and his friends at Esplanade Theatre Studio this June!